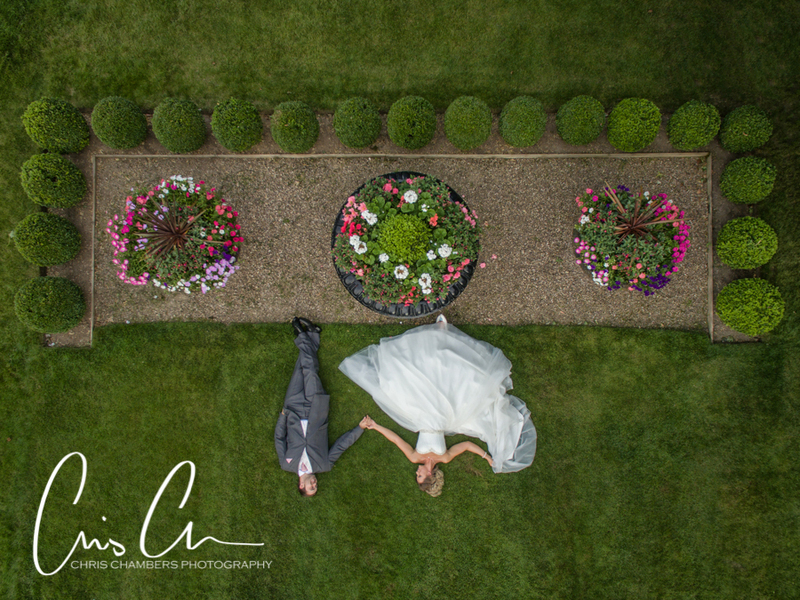 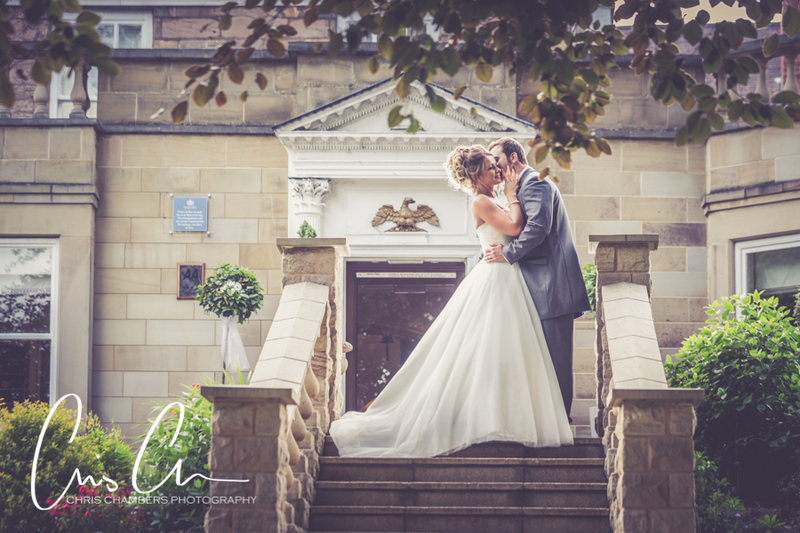 Wedding photography at Wentbridge House from West Yorkshire wedding photographer Chris Chambers. 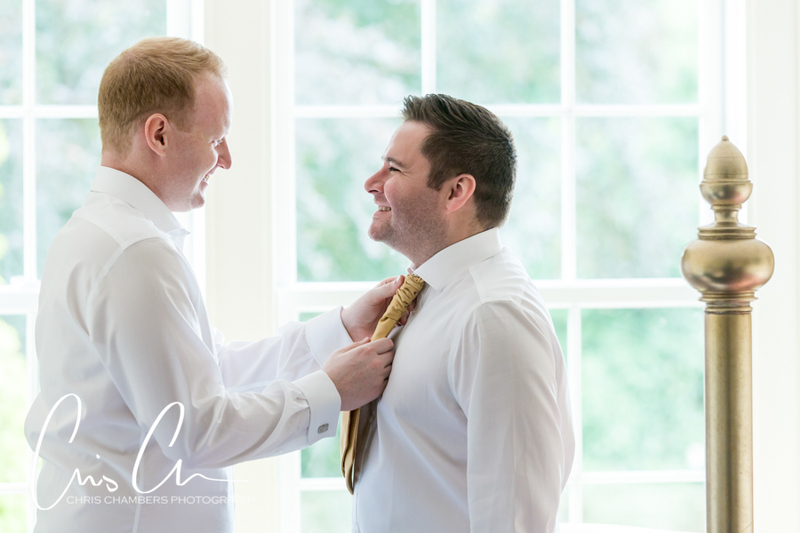 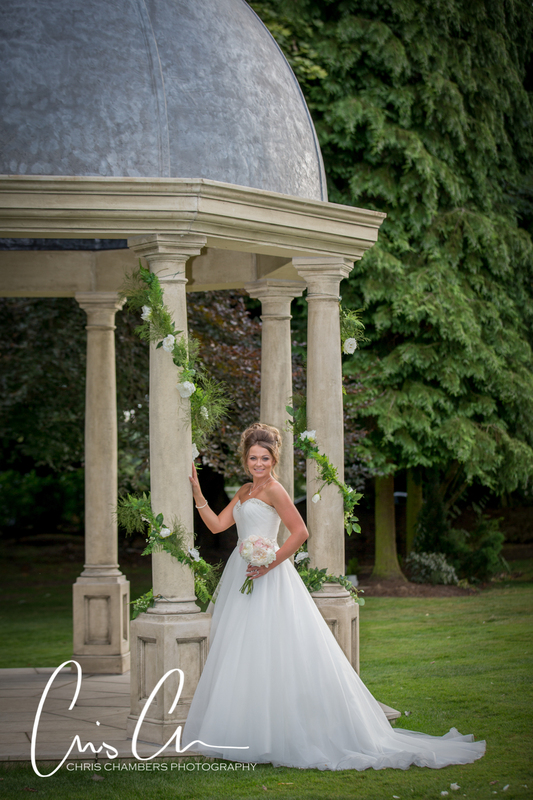 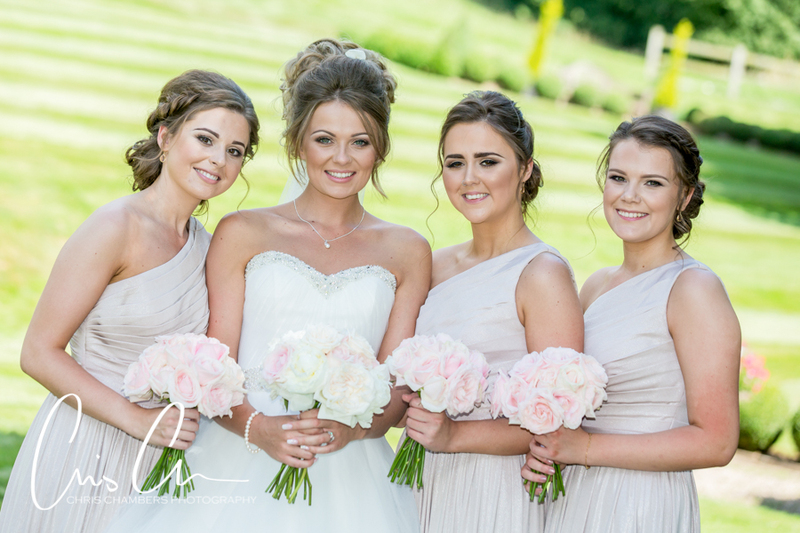 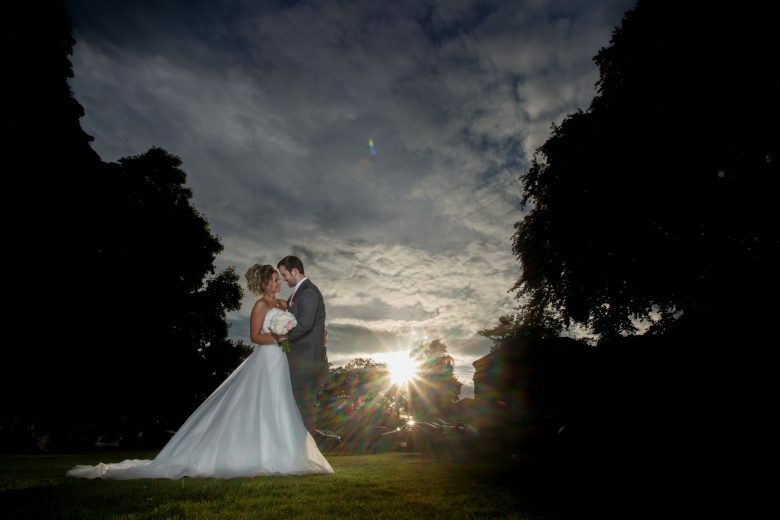 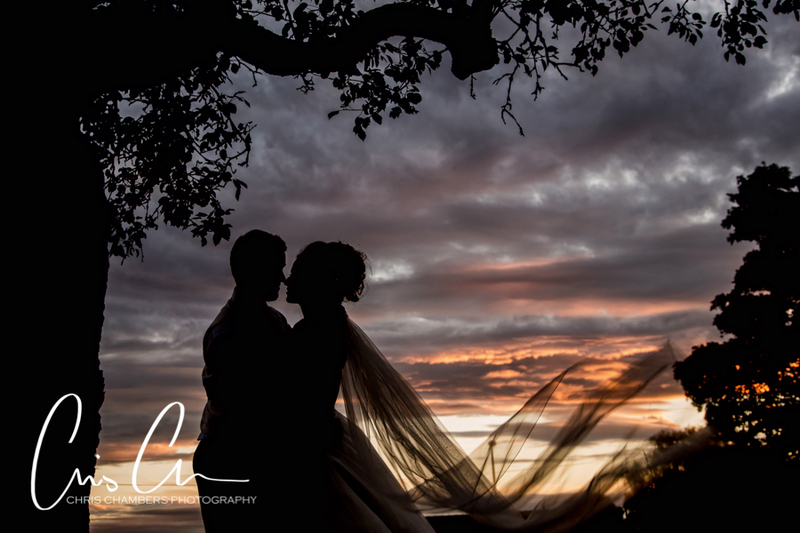 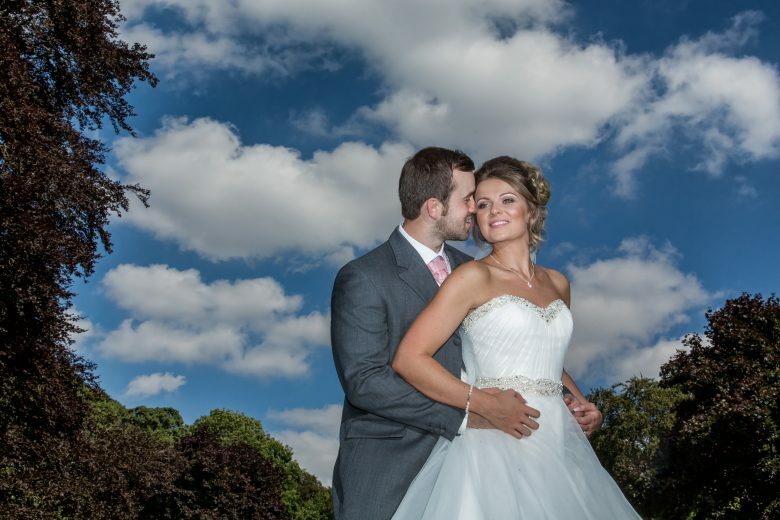 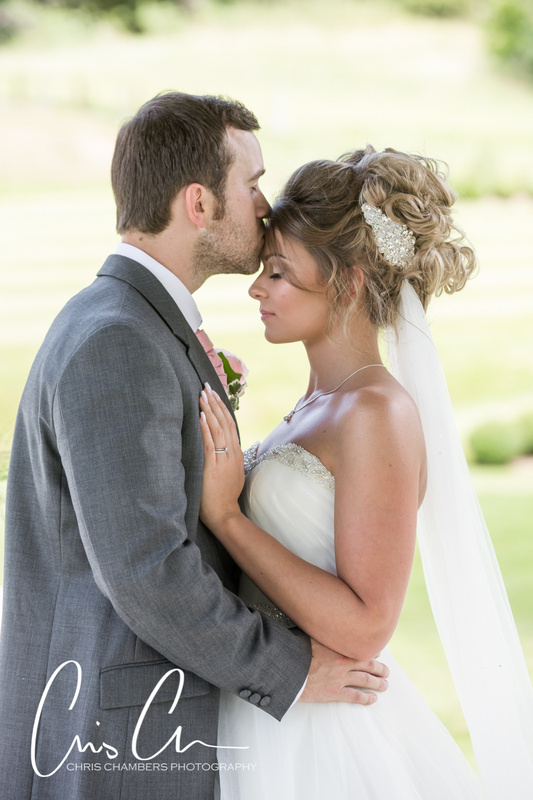 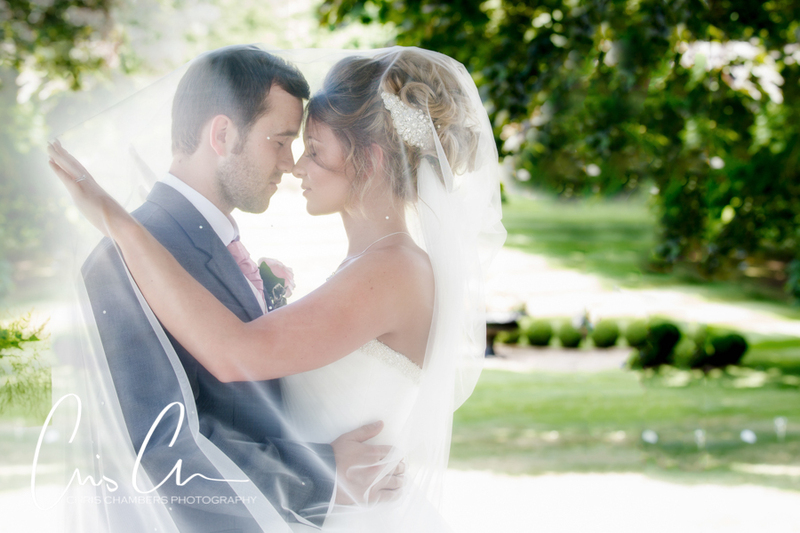 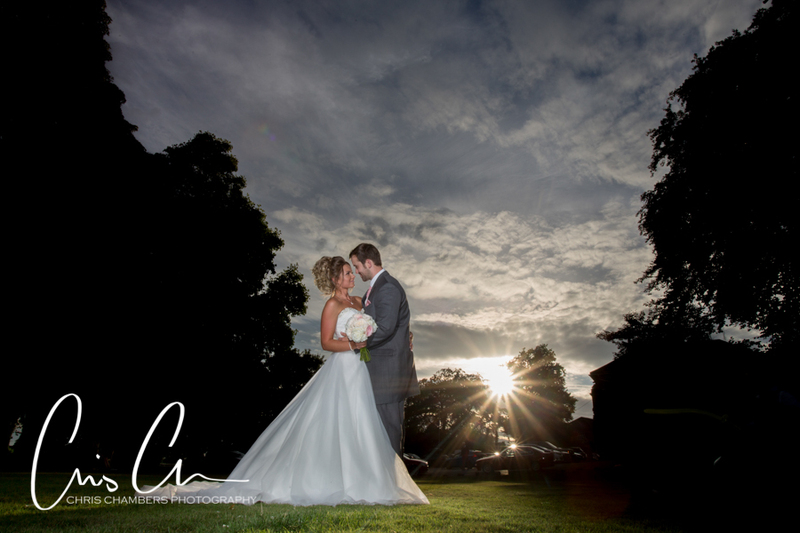 My wedding photography coverage encompasses your whole wedding day at Wentbridge House. 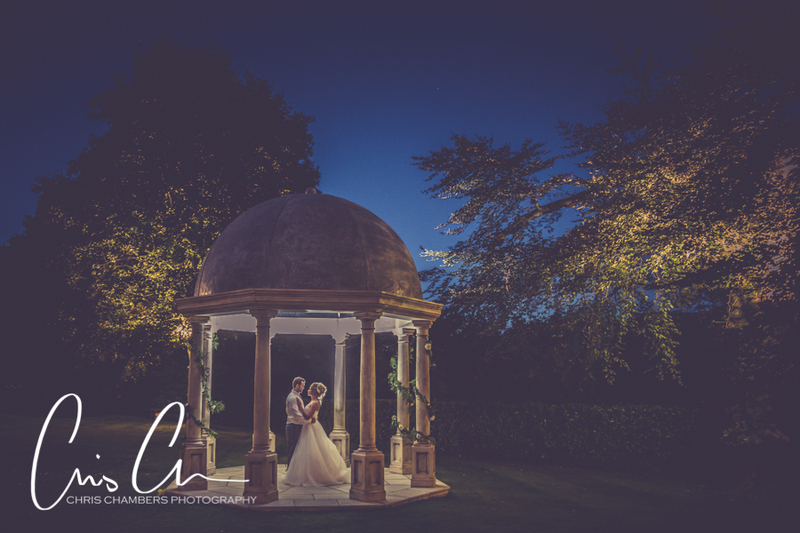 From bridal preparation in the morning to stunning after dark photographs and of course evening dances. 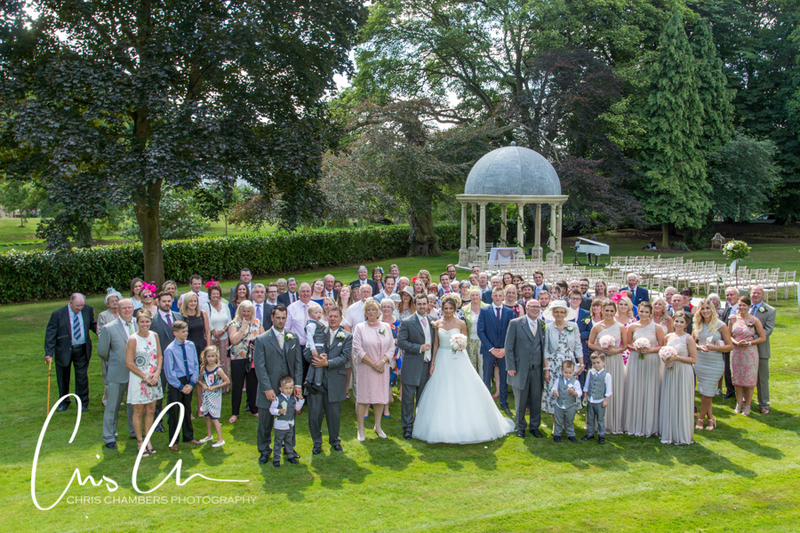 This allows you to gain a unique record of your wedding day at Wentbridge House. 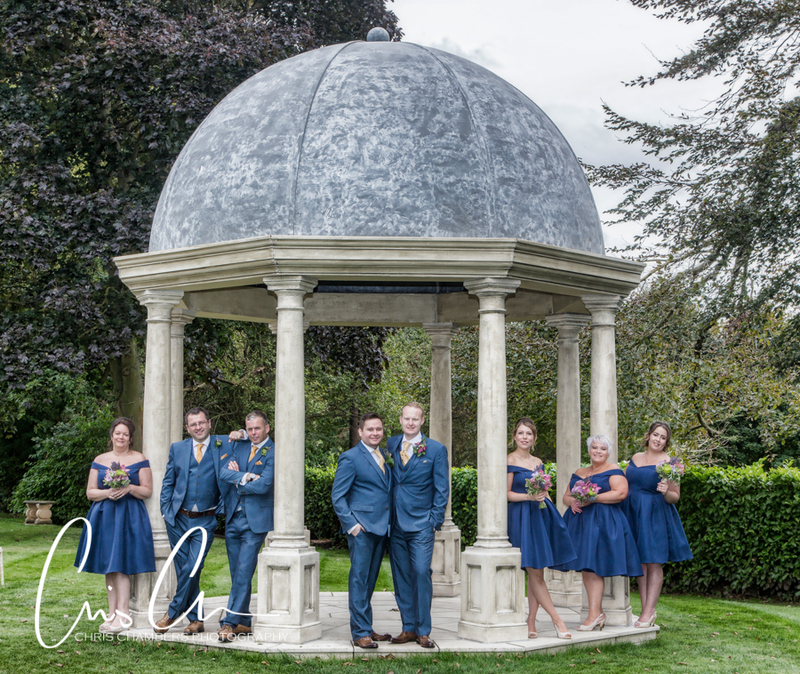 With experience of photographing weddings at Wentbridge House you can be assured that I am familiar with the interior and exterior of Wentbridge House and so can quickly select the best photo locations whatever the weather. 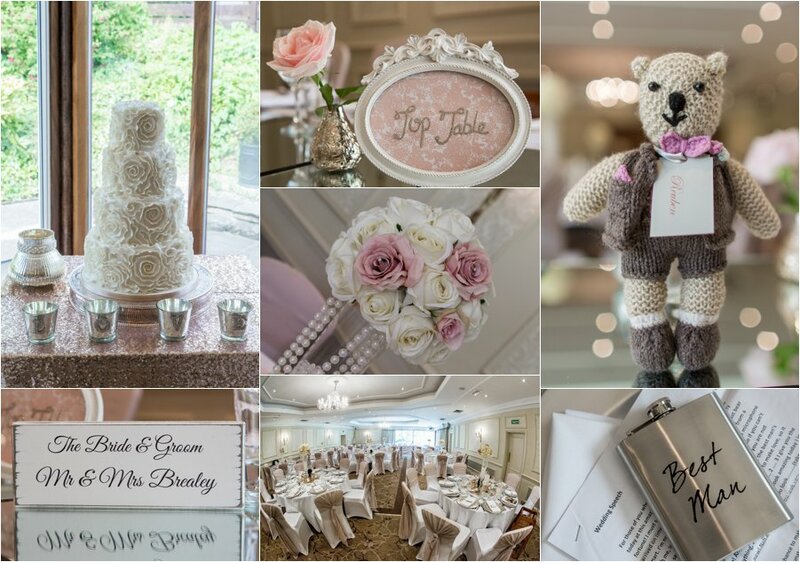 This also comes in handy to suit your wedding day regardless of time of year. 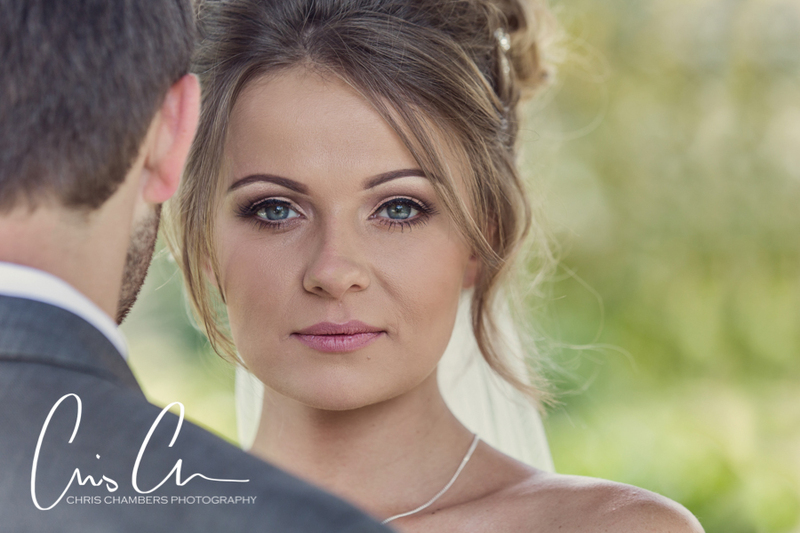 I am well known for a relaxed informal and unobtrusive style of wedding photography, your wedding photograph album is designed around your personal requirements, from planning the style of photographs to the finished album design you are in control throughout the process ensuring that you receive a wedding album you’ll love and be proud to show off to all your family and friends. 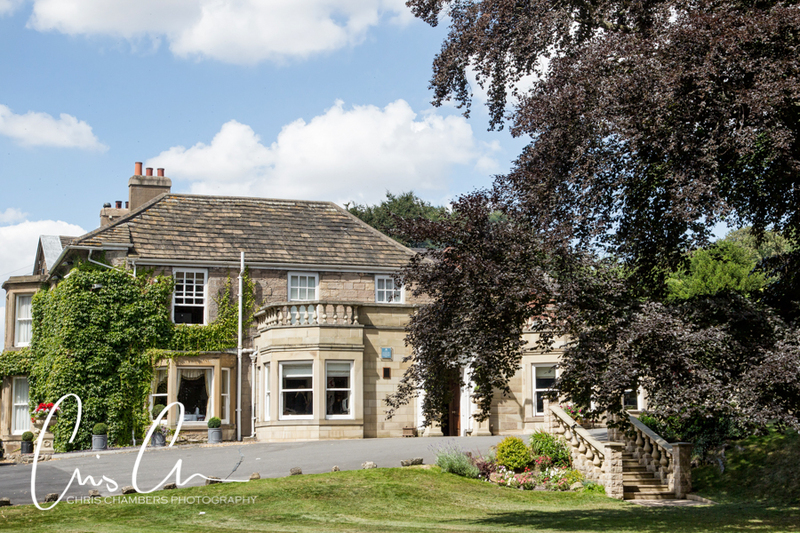 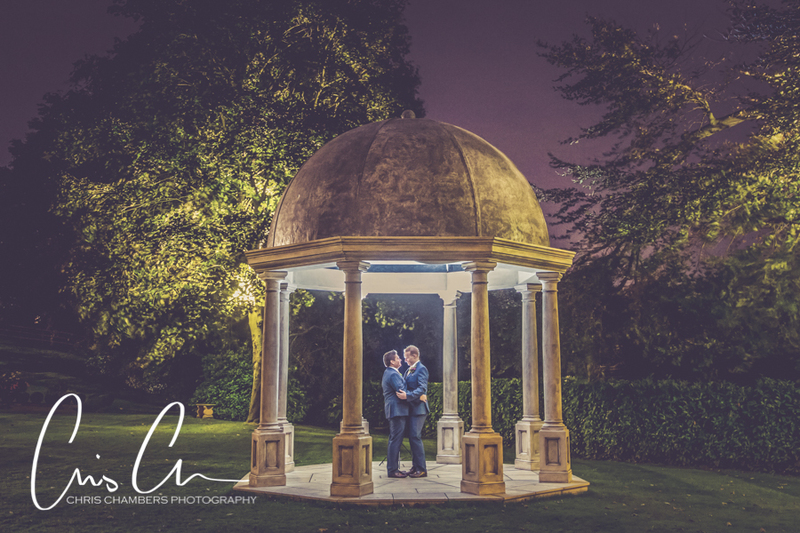 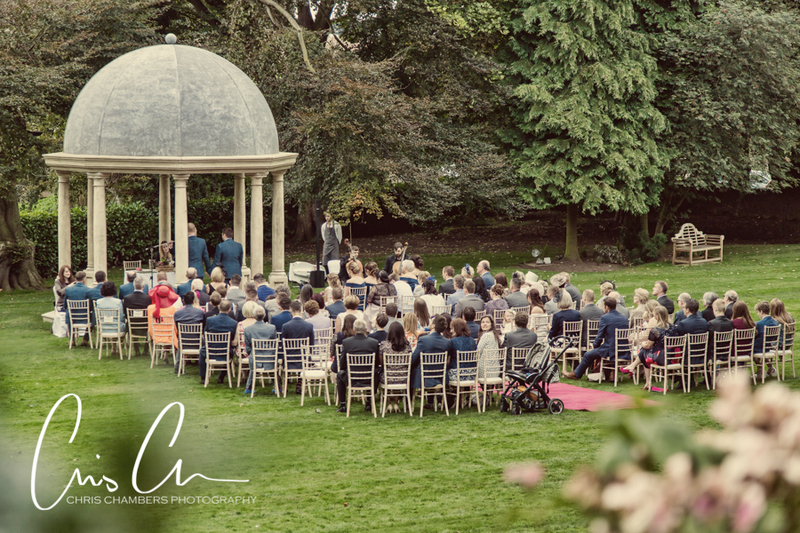 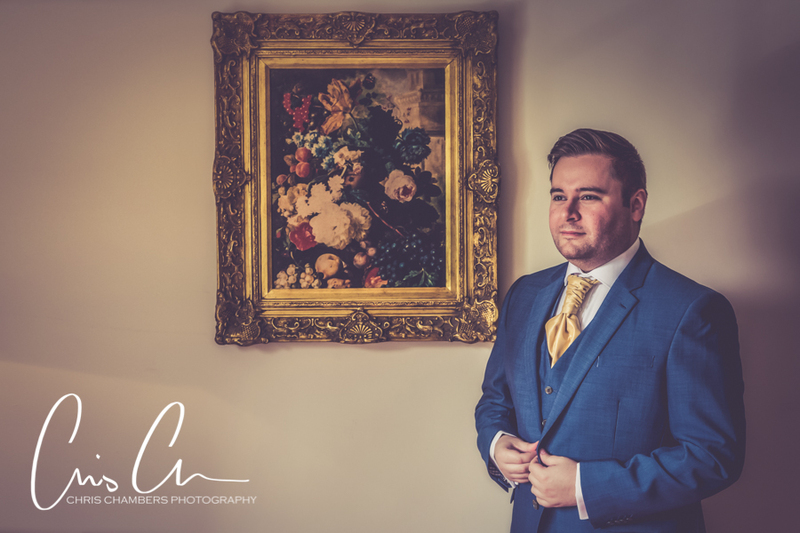 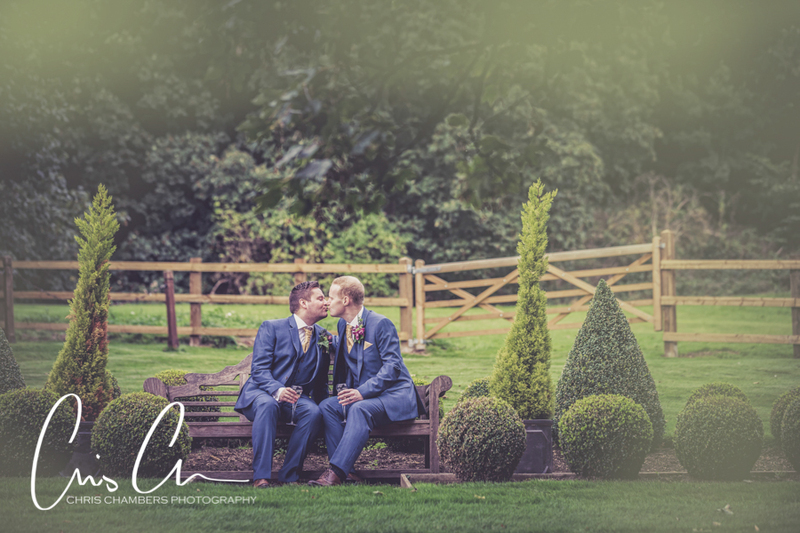 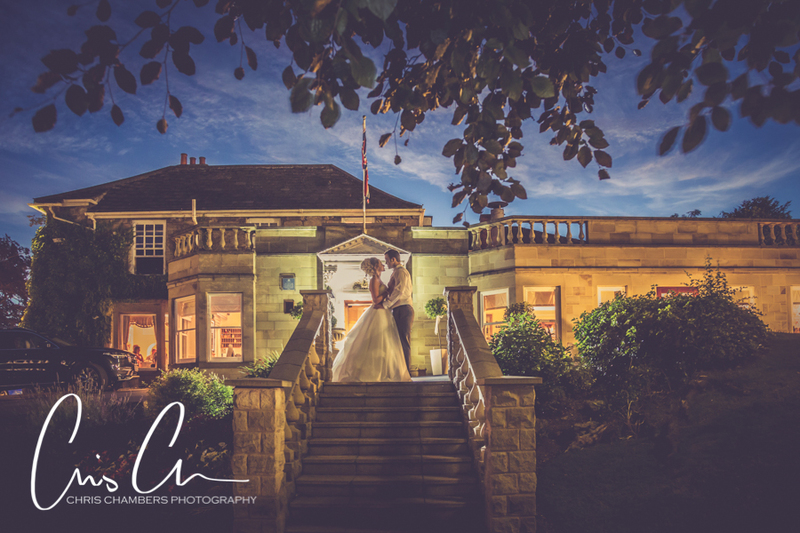 My style of photography teamed with the warm and welcoming atmosphere of Wentbridge House will help to ensure that your wedding day is in every way how you imagined. 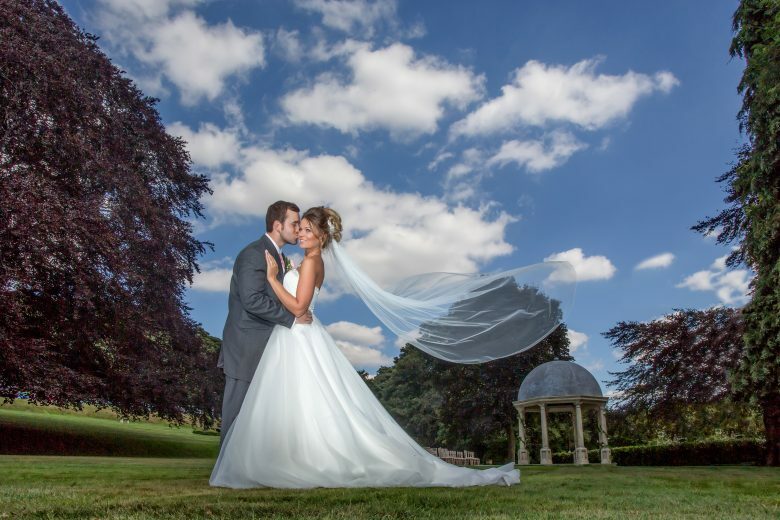 All wedding photography album packages, whether for Wentbridge House or other wedding venues, include a full day’s attendance, large screen display of wedding photographs during your evening reception, pre-wedding photo shoot and lots more, full details can be found on the wedding packages page.